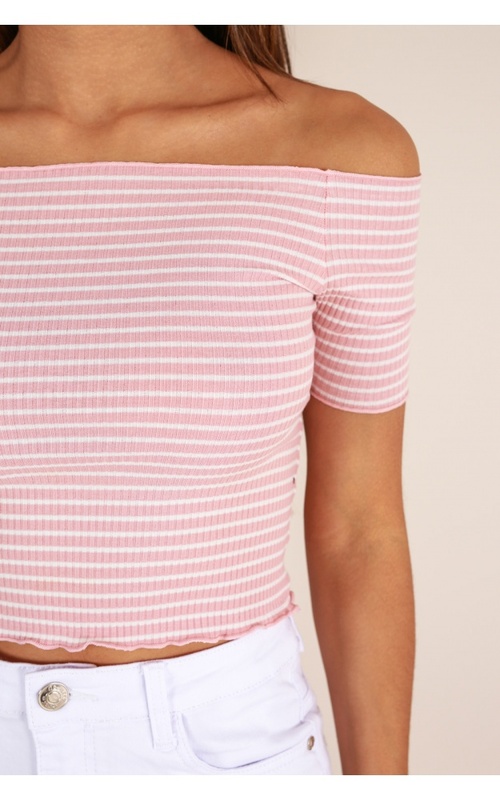 Our cute "One For You" crop top is the perfect little off the shoulder crop that you need to be wearing this season. Perfect to style with high-waisted jeans or shorts. A great casual piece that stretches with you!